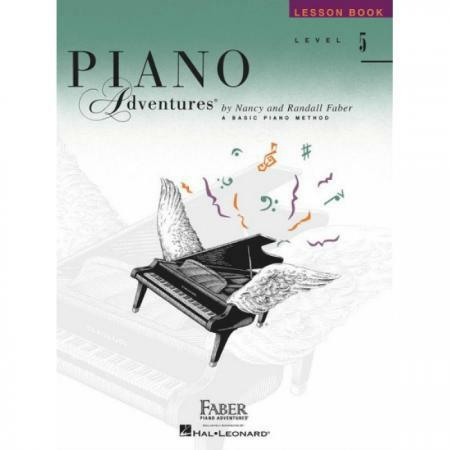 Composers: Nancy Faber and Randall Faber ► Level 5 continues to build musicianship with the circle of 5ths, cadences, flat key signatures, and the three forms of the minor scale. 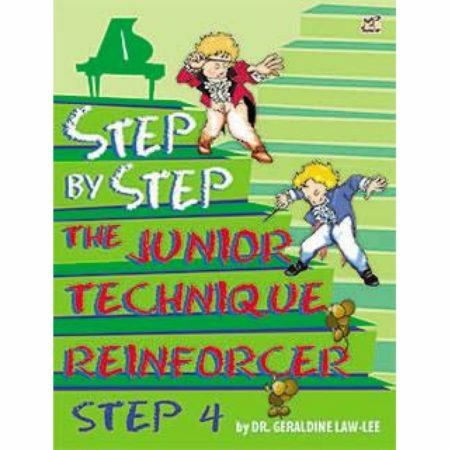 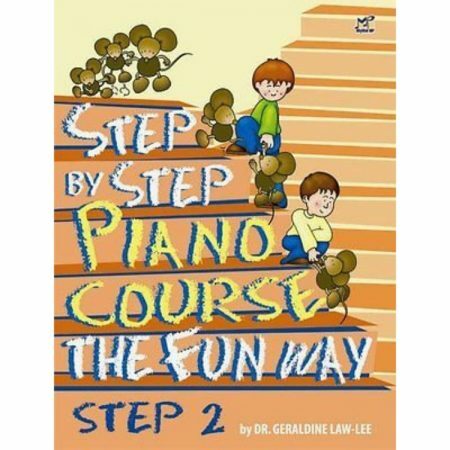 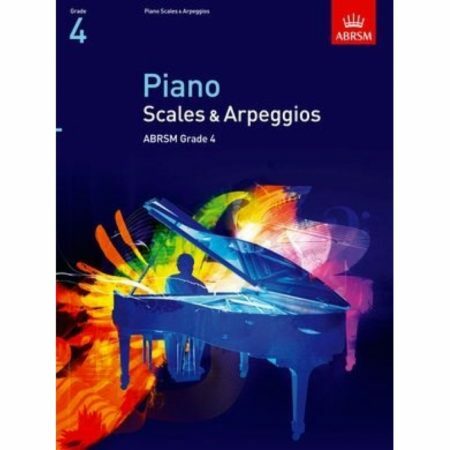 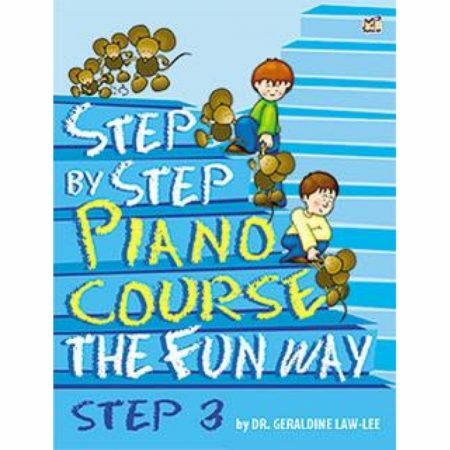 The use of octaves, arpeggios, and dynamic playing across the range of the keyboard develops pianistic skills. 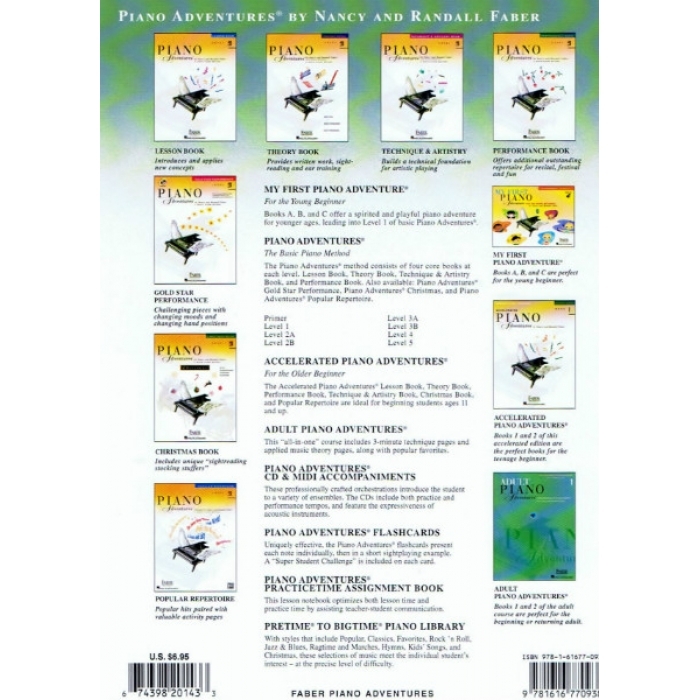 Contents include: Autumn Ballad • Ballade (Burgmuller) • Blue Etude • Carillon Fantasia • The Chase (Burgmuller) • Coral Reef Etude • Fanfare on America • Hot Pursuit • Jazz Reflection • Pomp and Circumstance • Rhythm Flight • Risoluto • Rolling River Etude • and more.